To say that it is important to stay informed in today’s world is an immense understatement. Rachel Carson, the most obvious example for the influence that scientific writing can have on society, wrote, “Only within the moment of time represented by the present century has one species — man — acquired significant power to alter the nature of the world.” This quote came from Carson’s book, Silent Spring, which was published in 1962. Since then, we have entered a new century, and if Carson was already emphasizing the power that humans possess to impact their environment then, just imagine what she would think now. We still can impact our world for the better, but only through vigorous and responsible scientific practice. One of the most important ways to practice science responsibly is to make it accessible to everyone. In this age, scientific news (good and bad) bombards the public constantly, and frequently intertwines with political issues. It is more crucial than ever for scientists to develop the communication skills necessary to provide the public with quality accounts of their work and scientific events. This is what the D.U. Quark strives to do for its members. The Quark is a student-run scientific journal which publishes work including peer reviewed articles, staff pieces, opinion pieces, interviews, and artwork. Scientific news should be for everyone regardless of their education in the field. By dedicating itself to providing exciting information about Duquesne’s scientists and science around the world, the Quark endeavors to instill a greater curiosity about science among its readers. 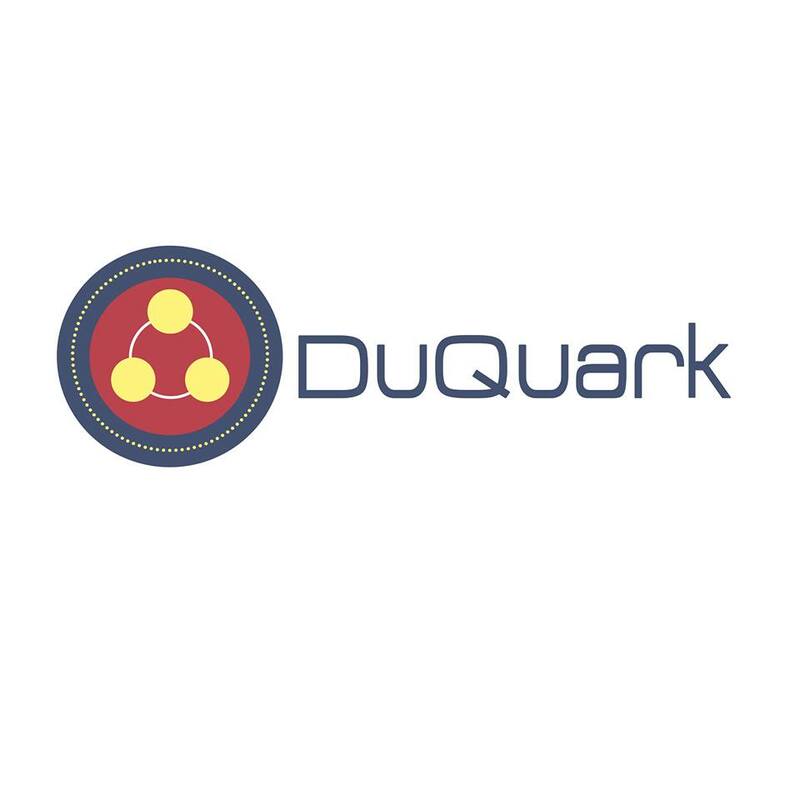 The entire Quark team hopes to supply you with a reliable picture of the science happening at Duquesne and elsewhere, and we welcome anyone who wants to become part of our mission.